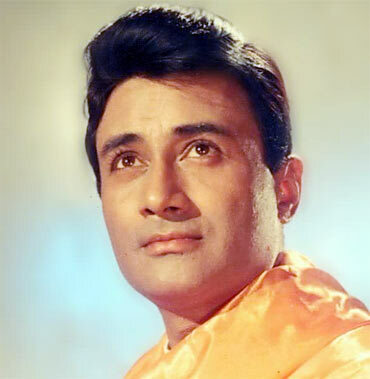 Legendary Bollywood actor-filmmaker Dev Anand died of a heart attack in London. He was 88. Dev Anand touched and influenced the lives of many, especially in the film industry. The stars took to Twitter and paid their tributes to the legend. Also: Please post your tributes here. 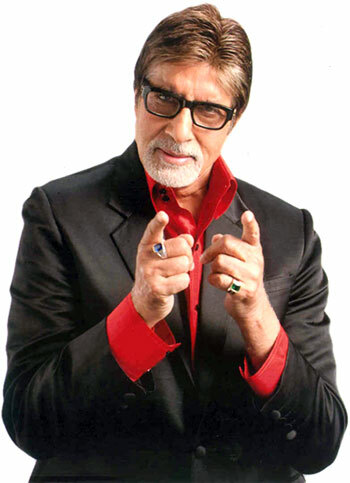 Amitabh Bachchan, who had recently met Dev Anand at a premiere, couldn't believe the news. 'Just reading news about Dev Saheb .. praying it is not true ! He was such a positive person .. never associated death with him .. Had just met Dev Saheb at his premiere recently .. he was weak but full of spirit ..the news papers confirming his passing away ..sad,' he tweeted. Madhur Bhandarkar was just as shocked to hear the news. 'Shocked to the core, a painful loss, a personal grief, cant believe DEVSAAB is no more ! Still the news is not sinking in,had celebrated his birthday with him,Devsaab was full of energy and life then,just cant believe !' he updated. Dev Anand was always full of zest and spirit. Director Ken Ghosh remembered his energy on the sets. 'Remember watching Dev Saab directing Aamir Khan in "Awwal Number" - the man hardly ever sat down- full of energy! What Charisma!' he tweeted. Nagesh Kukunoor shared his favourite memory of him. 'Best Dev Saab memory. Goa 2005. At a party we all sang Phoolon Ke Rang Se with him and a Mariachi band. Beat that!' he wrote. Dev Anand has had many hit songs in his career. He was famous for actively participating in the music sessions of his films. 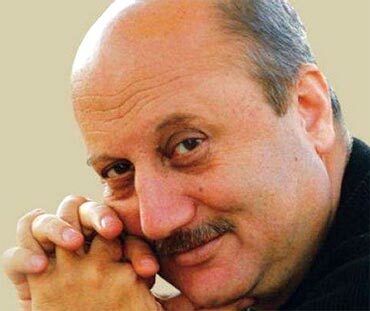 Anupam Kher asked his fans to hum his songs today as a tribute. 'So as a Tribute to Dev Saab let's only humm his Songs today. Songs which became such an integral part of our lives. 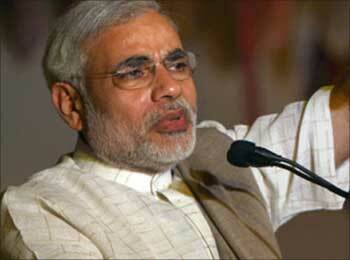 Ahbi na jao chodkar,' he wrote. Dev Anand always welcomed newcomers, who sought his guidance. 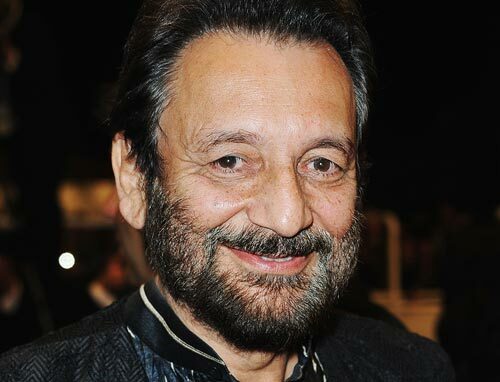 Dev Anand's nephew Shekhar Kapur thanked everyone on behalf of the entire family for their love and prayers. Shabana Azmi recalled how he influenced Shekhar to leave Chartered accountancy and join films. '@shekharkapur he was instrumental in getting you to leave chartered accountacy and join films,' she wrote. Film personalities weren't the only ones who were deeply influenced by Dev Anand.